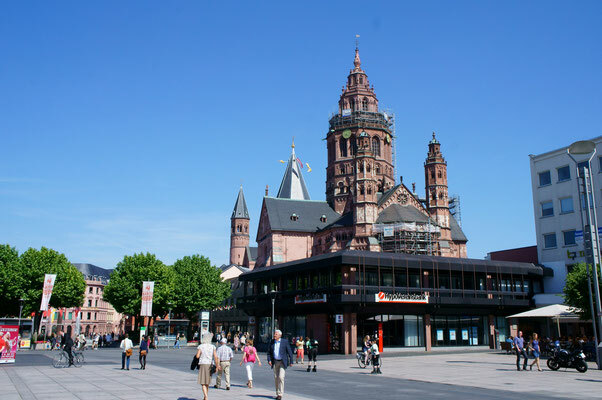 Situated in the heart of the vibrant Rhein-Main Region, Mainz is the capital city of the state of Rheinland Pfalz, with much to offer both culturally and recreationally. 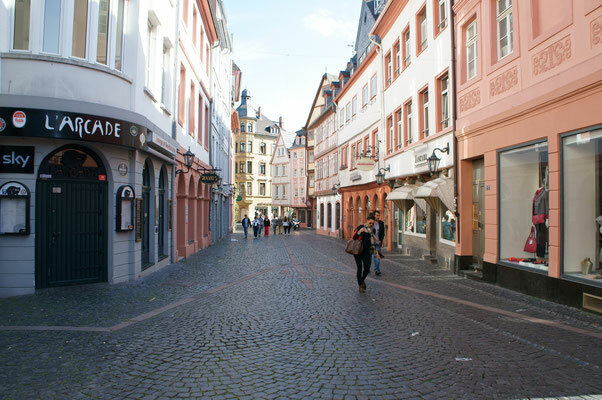 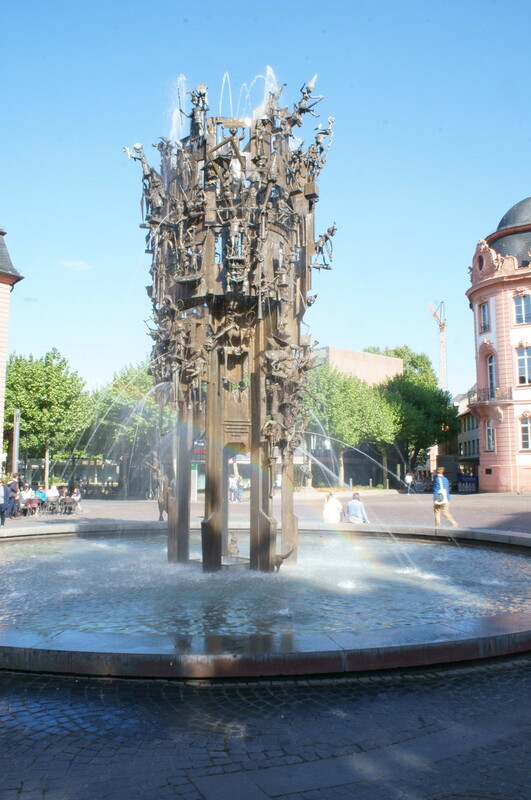 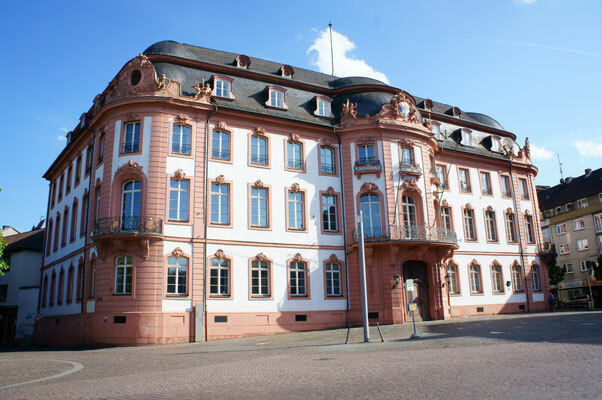 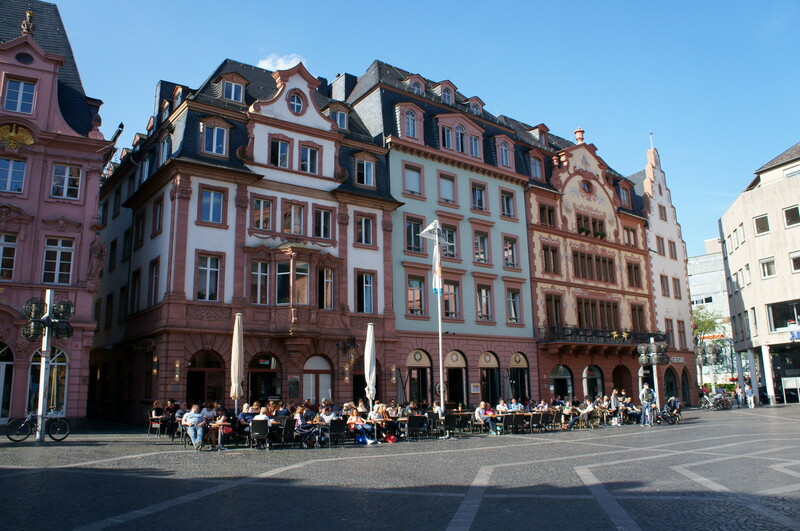 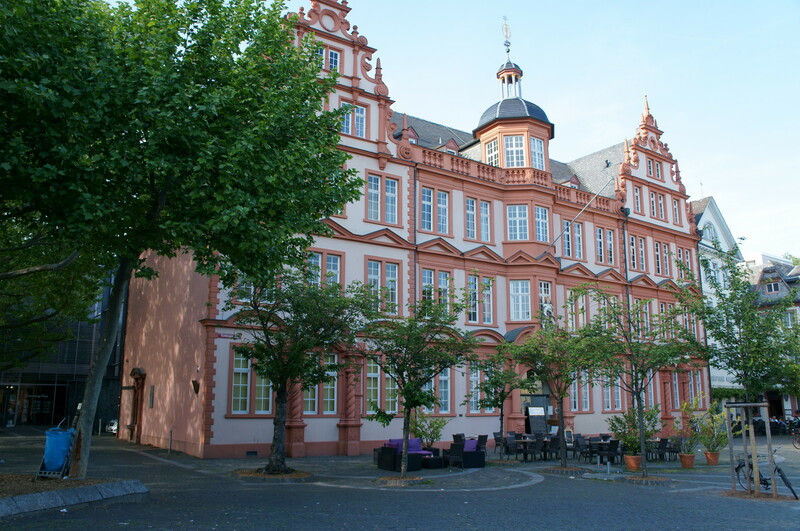 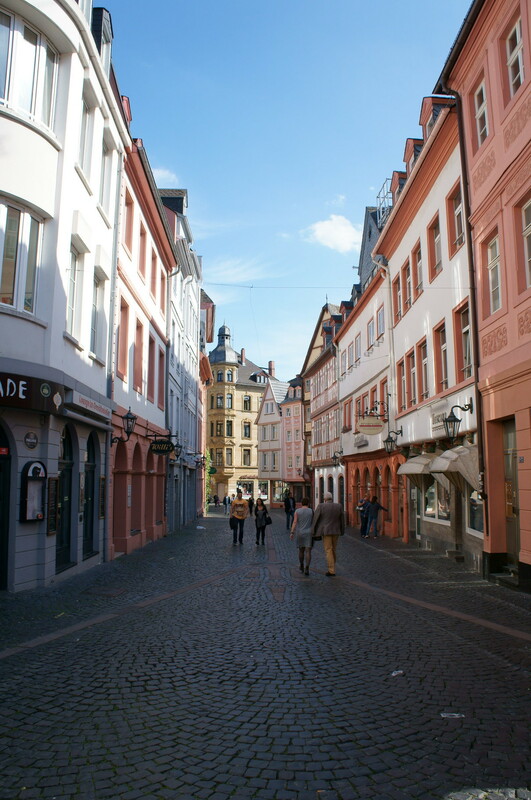 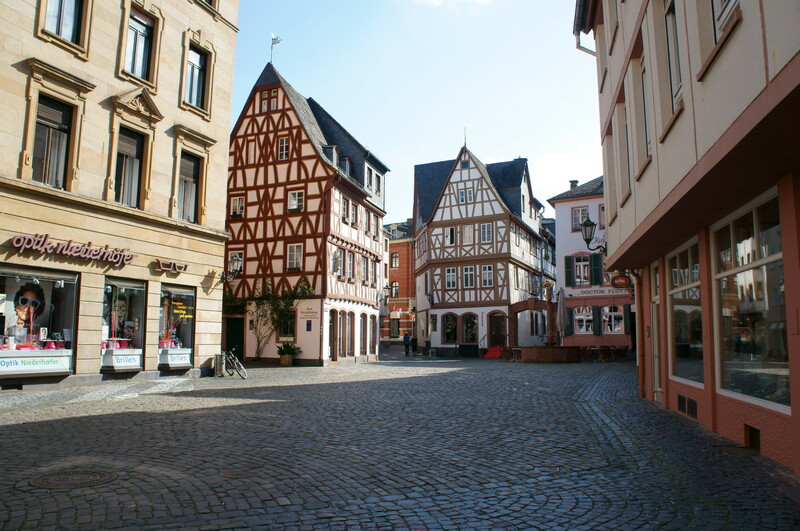 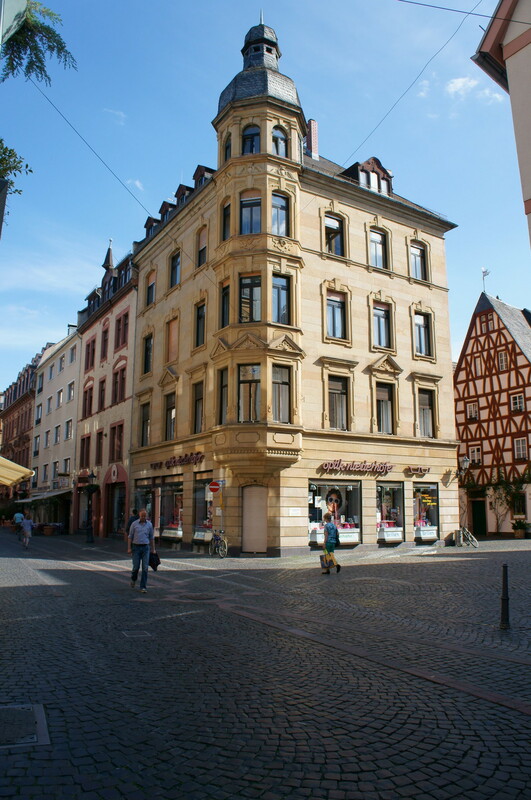 Only an hour from the Financial-metropolis of Frankfurt am Main, and only 10 minutes from Wiesbaden (the capital of the state of Hessen), it takes only 30 minutes to travel from the largest German international airport at Frankfurt am Main to the student-city of Mainz. 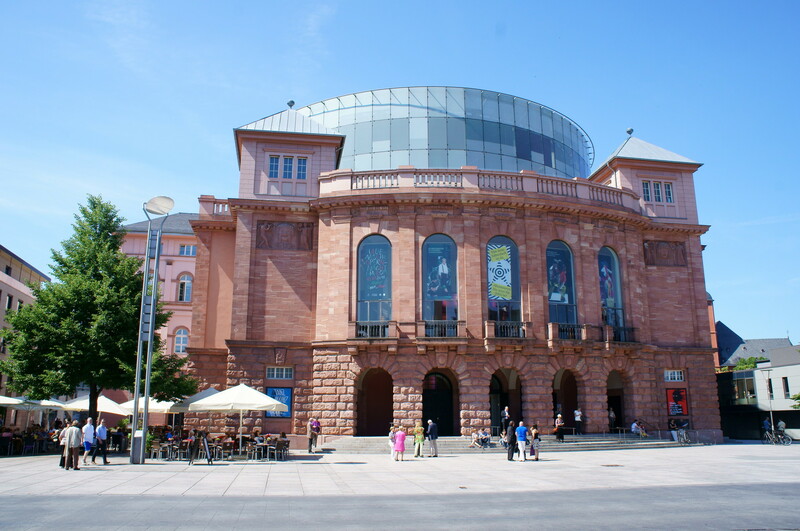 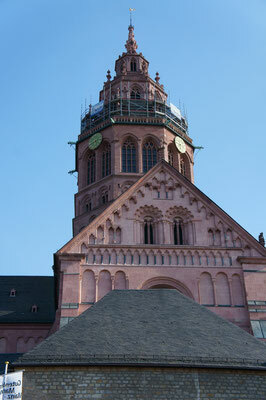 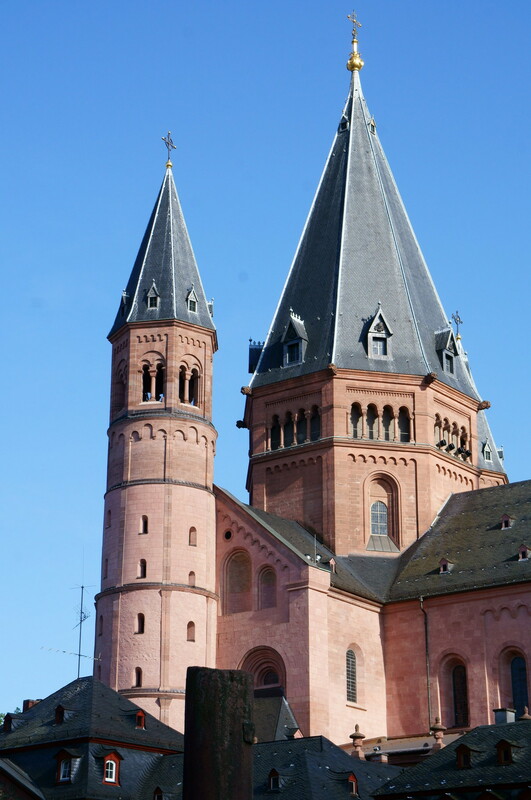 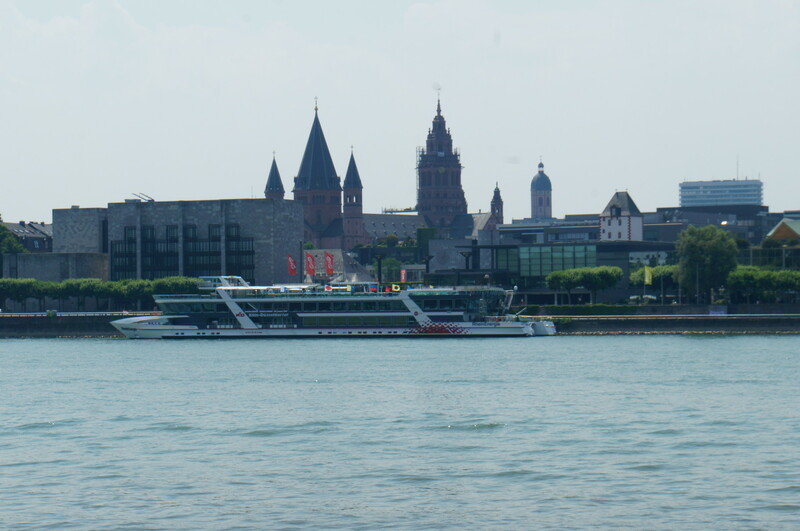 Mainz lies on the banks of the largest river in Germany, and one of the most important for western Europe, the Rhine. 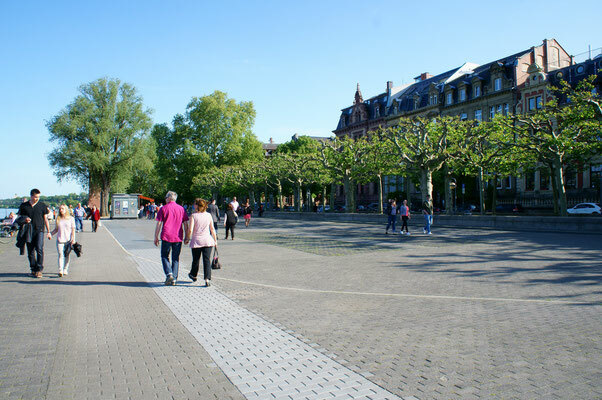 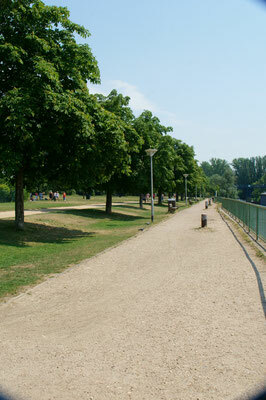 The Rhine promenade and the Mainz surroundings invite relaxation and discoveries of a diverse nature! 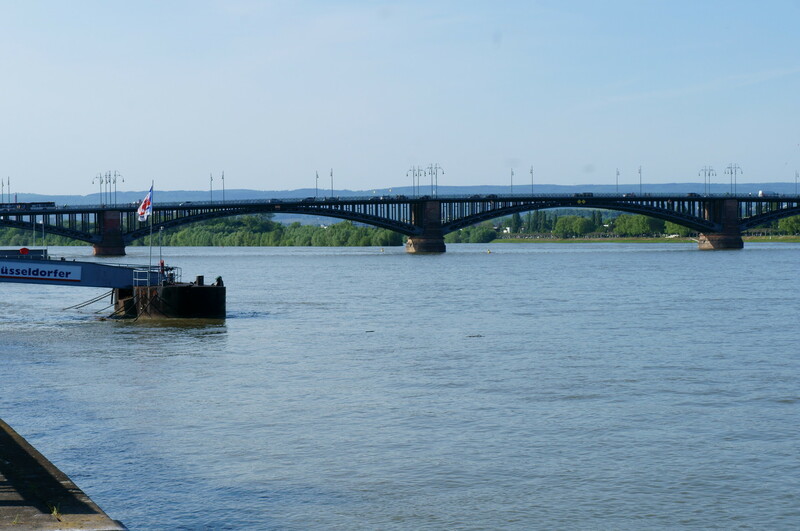 The UNESCO World Heritage listed upper Middle-Rhine Valley is home to the famous Lorelei cliffs and can be reached in less than an hour from Mainz. 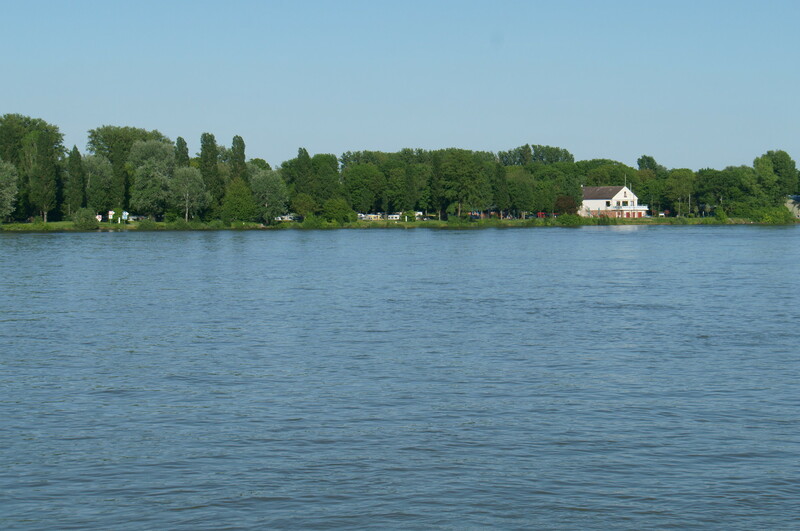 On the road to and from the Lorelei are countless world-class wineries where true Rhine Rieslings have been made for centuries! Mainz is considered the stronghold of the Rhine Carnival is the home of the Johannes Gutenberg University and several broadcasting services, such as the ZDF (Central German Broadcasting). 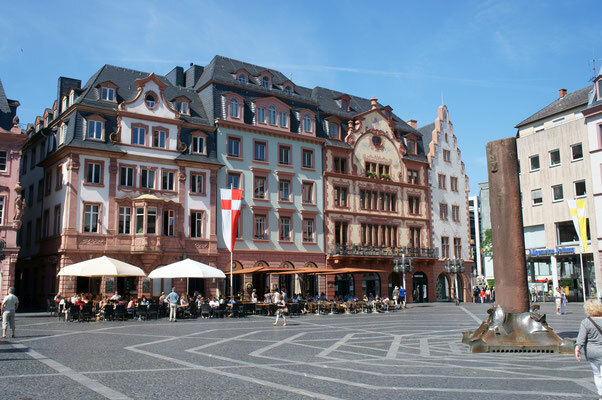 The most famous inhabitant of the city of Mainz is the man who invented the printing press around 500 hundred years ago: Johannes Gutenberg. 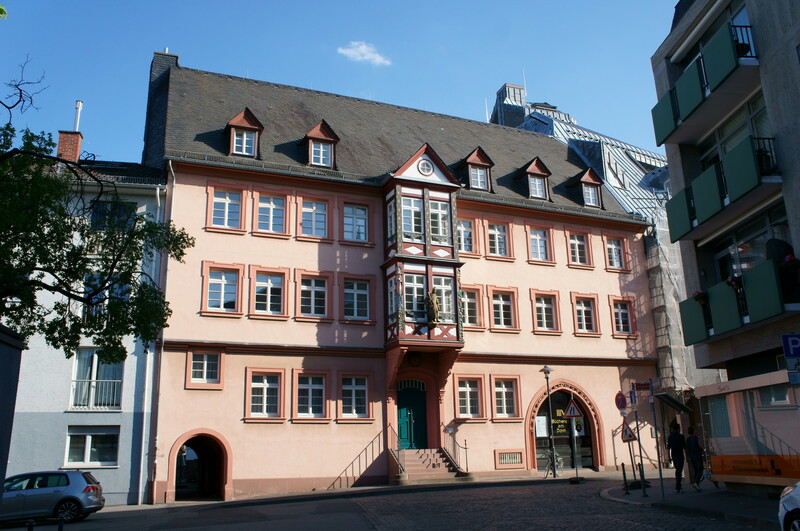 Just 2 minutes walk from our school, you can visit one of the oldest printing museums in the world! Curious? Please come to our Rhineland-Pfalz Capital and enjoy an unforgettable experience! We’re looking forward to meeting you!